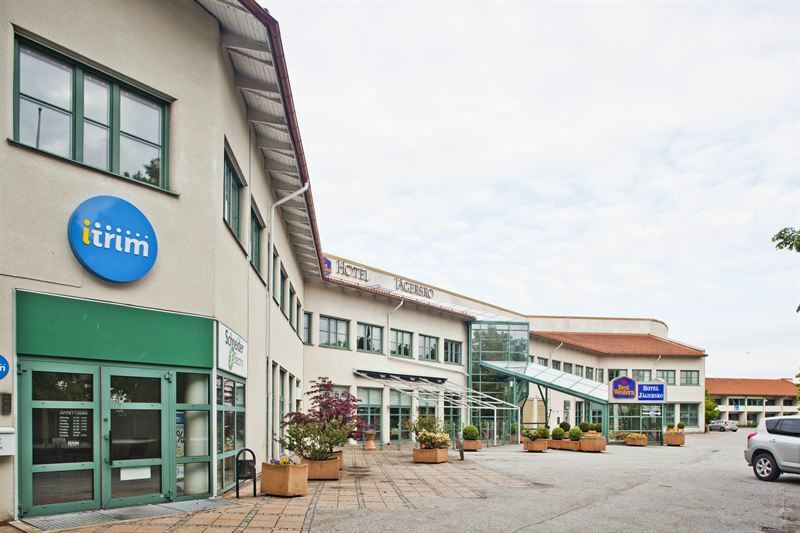 Listed Swedish property company Kungsleden AB (publ) is continuing to concentrate its property portfolio consistent with its strategy, and is selling a hotel property in Malmö for SEK 91.5 m. This sale will generate a profit of approximately SEK 5 m. The purchaser is Jägersro Förvaltnings AB. This property, designated Gunghästen 1, is located in Jägersro, on the outskirts of Malmö, and has leasable area of approximately 8,840 sq.m. The property is primarily a hotel, Best Western Hotel being the main tenant. Completion is on 1 July. “We’re selling another non-strategic property from Kungsleden’s ‘old’ portfolio at a price above book value. We’re continuing to focus our property portfolio, so in the next phase, we can invest in properties in priority growth markets, primarily offices, but also industrial/warehouse and retail,” commented Kungsleden’s Transaction Manager Ylva Sarby Westman. Kungsleden AB (publ) discloses the information in this press release according to the Swedish Securities Markets Act and/or the Swedish Financial Trading Act. The information was provided for public release on 23 June 2014 at 2:00 p.m.